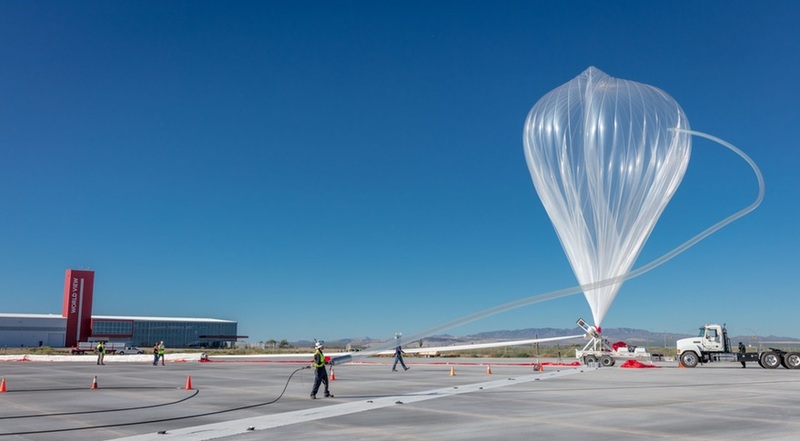 WASHINGTON — The new chairman of a commercial space industry group says addressing growing demands for airspace, and conflicts with commercial aviation, will be a major priority for him. That excitement, he said, is based on growth in the industry. Within the next year as many as four companies should begin carrying people into space: Boeing and SpaceX with their commercial crew orbital vehicles, and Blue Origin and Virgin Galactic with suborbital spacecraft. 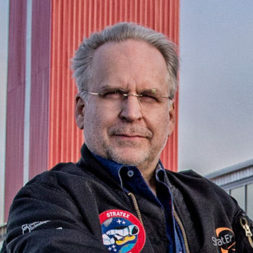 “I grew up on the Arthur Clarke vision of commercial space operating like an airline,” he said, something that those companies are taking a “baby step forward” to realizing. Commercial spaceflight has increasingly become a topic of attention, and concern, for commercial aviation. Launches today can force the closure of affected airspace for up to hours at a time, requiring affected flights to be rerouted. That’s a particular issue for launches from Cape Canaveral, where airspace closures can affect traffic on busy East Coast flight corridors. During a hearing of the aviation subcommittee of the House Transportation and Infrastructure Committee in June, Tim Canoll, president of the Air Line Pilots Association, cited a 2013 FAA study that found that a single launch caused individual flight delays of up to 23 minutes. That becomes a major problem, he argued, as the number of launches from there increases. “Given the interest in increasing the number and scale of spaceflight launches, it’s easy to extrapolate the tremendous effect commercial space operations could have on the U.S. airline industry, as well as on its passengers, cargo shippers and workers, if integration isn’t managed correctly,” Canoll said at the hearing. MacCallum said that the FAA has one of its aviation rulemaking committees looking at the topic, while other efforts are ongoing at ways to reduce both the amount of airspace cordoned off for a launch and its duration. He also advocated for continued development of the NextGen air traffic management system that would, among other things, allow for improved coordination of launches within national airspace. Another priority for CSF, he said, is supporting regulatory reform for the commercial space industry. Space Policy Directive 2, signed by President Trump in May, calls for streamlining launch licensing, commercial remote sensing and other regulations involving the industry. “That’s been a super opportunity for the industry that I think we’re really able to work with the administration on,” MacCallum said. He also hopes to expand the ranks of the CSF, which currently has more than 80 members ranging from major aerospace companies to startups and universities. “We need more and more companies to really step up, because as we try to do all of these things, that takes time, effort and resources,” he said. Of particular interest, he added, were companies in the small launch vehicle business as well as suppliers. MacCallum will retain his job at World View while serving as CSF chairman. That company is “going great,” he said, citing a fundraising round earlier this year and some recent hires, including former Space Systems Loral executive Matteo Genna as senior vice president of engineering and manufacturing.